August 8th in e-Shop Solutions, Theme Lists, WordPress Themes by Wordpress Jedi . January 16th in Premium Themes, Themes for Businesses by Wordpress Jedi . WordPress may be an excellent platform for bloggers, but that’s not the only use for the platform. 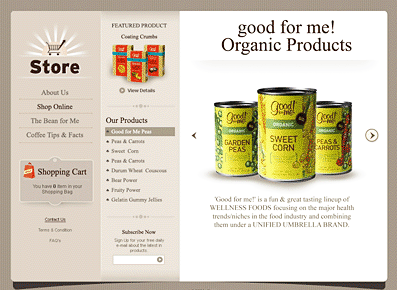 Many online stores are now finding it much easier to manage their content by switching to WordPress. Of course, all the updates that the developers behind WordPress are introducing have helped accelerate this trend. Let’s not forget about the fact that there are plenty of developers who are constantly developing themes for all kinds of websites. 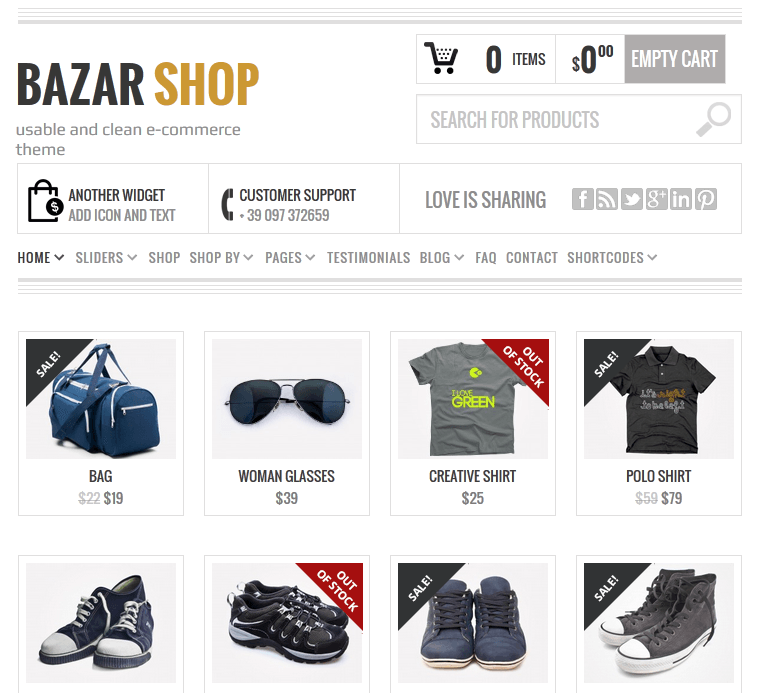 By using these themes, online/offline store owners can save money and expand their business online much more effectively without breaking the bank.